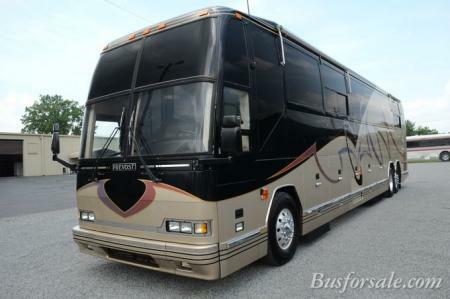 Our Busforsale.com inventory includes used motorhomes in all price points. 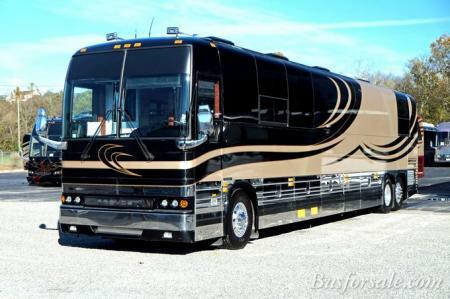 We can also help you design and build a new Motorhome to your specific floor plan on a new Prevost or new MCI chassis. 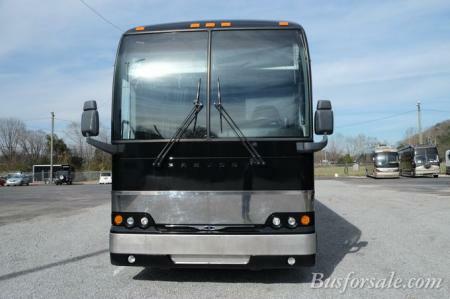 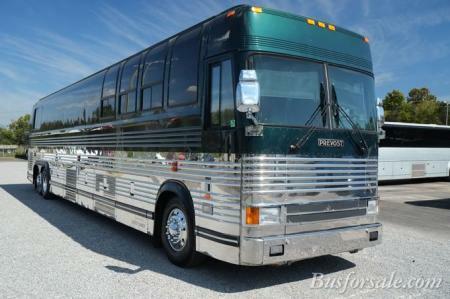 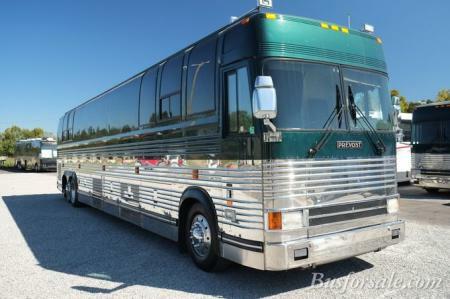 We can also modify any of our used Prevosts or other used buses to meet your needs. 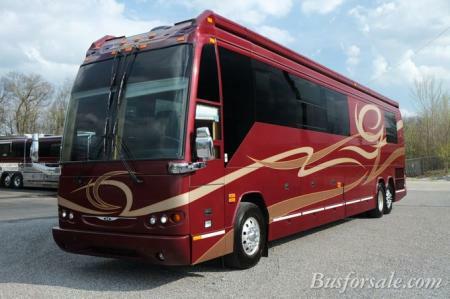 If you are considering a Motorhome for your family travel, take a look at the used Entertainer buses. 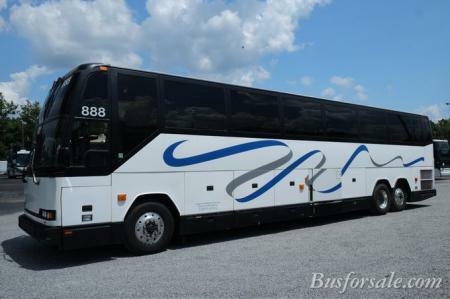 We can make easy modifications on Entertainer buses and provide accommodations for up to 14 people. 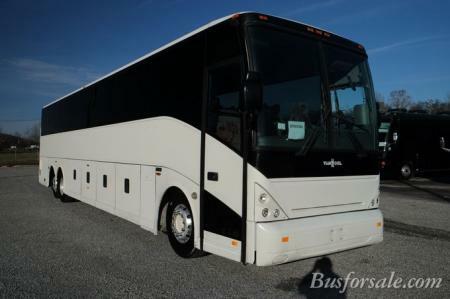 A used conversion bus is the safest form of highway travel and the best way for a family to experience the magnitude and diversity of our country.